I wasn’t expecting this sweater to be of such high quality especially considering the price. But i was dead wrong. This sweater has all the features of the perfect winter clothing piece. 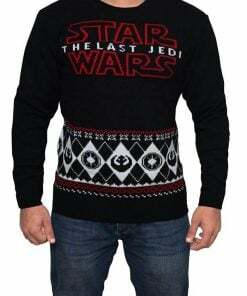 This Star Wars last jedi sweater is our another exclusive edition that you will to wear this winter. It is made from cotton and acrylic fabric which ensures quality and comfort at the same time. 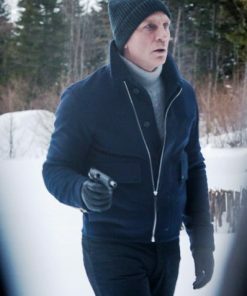 You can wear this outfit in the winter season, as it will give you warmth feel when you wear it. Whether you are star war fans or just a fashion lover, this sweater will add up new style in you.